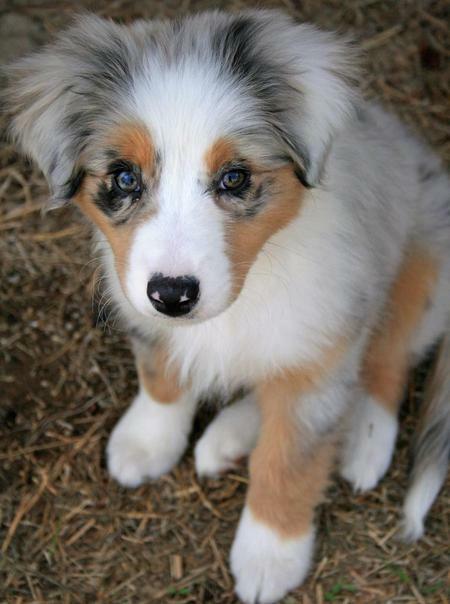 The Australian Shepherd was developed from Spanish dogs to create a sheep herder on the ranches. They were transported to the United States with the colonies and most likely crossed with collie lines upon arrival. Today Australian Shepherds are used for a variety of jobs including herding, police work, agility and obediance trailing, guarding, search and rescue, and many more. Australian Shepherds actually originated in the Pyrenese mountains. The docking of a dog's tail comes from several different cultures and for several different reasons. 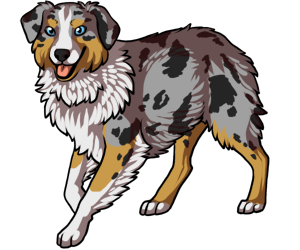 For the Australian Shepherd, the most likely reason for early docking of the tail is to avoid injury or infection on the dog's tail while they were working sheep.